Do you want to grow your Twitter following significantly? Do you want to build a highly engaged community? 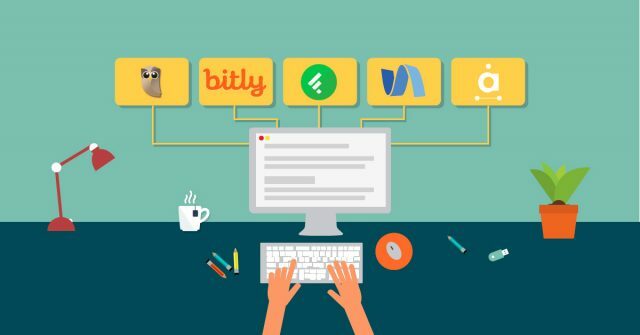 What you need is a tool that is specifically focussed on doing this, so we want to talk about a tool called SocialBro that could be just the thing you are looking for. Here is our SocialBro review. SocialBro is a tool for getting more value from Twitter by helping you increase your following and the interaction on your Twitter account. What is the main functionality? Target new followers – There are great filters available that let you find relevant followers. You can filter Twitter users based on their Kred score, follower count, following count, the keywords in their bio etc. Analyze your competitors – Add your competitors and view a full breakdown of the types of followers they have, where they are located, and an analysis of what they are talking about. SocialBro also lets you follow their followers. Best time to Tweet – SocialBro analyzes your account and, based on this, suggests the best times to tweet to get maximum engagement. SocialBro supports Buffer, so you can use the times suggested to update your timings for sending out tweets with Buffer. 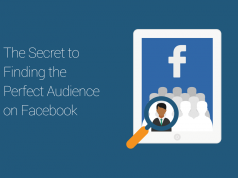 Audience insights – Get a detailed breakdown of your audience to see what their interests are, which ones have avatars, the languages they tweet in, their time zones etc. Twitter DM campaign – Create a DM campaign where you can automatically send personalized direct messages to a select audience. These type of campaigns need to be handled with care but they can be very useful to do. Benchmark with your industry – You can compare your own account with others in a similar industry to see how well -or badly – you are performing! Keep track of interactions – If you interact with anyone through SocialBro, it will keep track of this in a CRM-type database so you can review those interactions in the future. The best way to understand SocialBro is to look at examples of specific tasks you may want to perform. Search – You can enter in keywords, the name of a person or a location to filter the people you want to find. For example, you could enter ‘social media’ in the bio field and this will only show you people who mention social media in their bio. 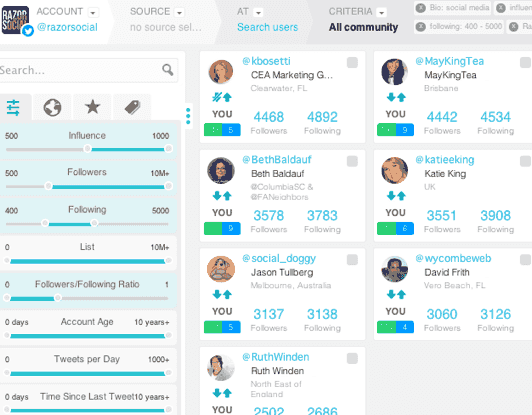 Influence – SocialBro has access to the Kred score of each Twitter user. Kred scores are a ranking system where people are ranked out of 1,000, based on an algorithm that works out how influential a person is. It’s never a 100% accurate measurement but, if someone has a high score, it’s more likely that they have an engaged community. Followers/Following – You can put in a max/min number for the number of people a user follows, or is followed by. If someone has 10,000 followers but they only follow 10 people, then they are unlikely to follow you. So, you may want to search for people who have a similar follower/following number. List – You can filter users based on the amount of times they are in a list. Typically, if people are in lots of lists then they are more influential. Account Age – I’m not too sure when you would use this, unless you were specifically looking for accounts that have been around for a long time, or trying to avoid brand new accounts that may be spammy. Tweets per day – You might be looking for really active people on Twitter so you can specify a high number here. Time since last tweet – You may not want to follow someone who hasn’t tweeted in 6 months. There are also demographic-based filters where you can filter based on time zones, languages, users (whether they are verified or not verified), profiles (public or protected), avatars (yes or no), URLs (included in their bios), country, gender and entity type (individual or company profile). When you apply the filter, you can also save it so you can re-use it later. Based on the criteria you set, you will get a list of people over on the left-hand side of the screen. Next, you can hover over them to see their details. If they look really relevant, you can click on a button to follow them, add them to a list, tweet them and more. You select the type of report you want and the account you want the report based on. The types of report available are Profile Overview, Follower Stats, Following Stats and Content Optimization. The Content Optimization report analyzes the best time for you to tweet. 3. 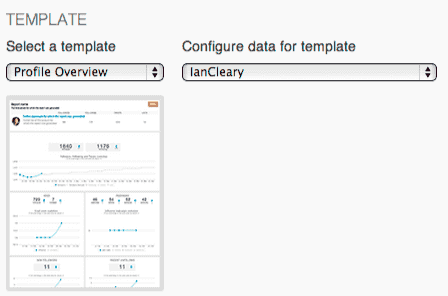 You want to view analytics based on your – or a competitor’s – account. Community insights – View a breakdown of your followers, with information including the languages they speak, the countries they are from, if they have avatars, their gender etc. Best time to tweet – Generate a ‘best time to tweet’ report to see when you should be posting your content to maximize the chances of it being seen and to improve engagement. Tweet analytics – View detailed analytics on the tweets you send such as the number of favorites, mentions, retweets etc. you get. Realtime analytics – View details of the active users who are tweeting right now (i.e. people you are following)! Account comparison – Compare up to three Twitter accounts. This is useful to compare your account with your competitors so that you can see who has more followers, who tweets more, what they generally tweet about etc. Benchmark – Compare the stats on your account with other, similar accounts. Follower retention/churn – This shows you, on a week-by-week basis, if your followers are unfollowing you. If you want to increase your followers, you need to make sure there isn’t too much churn. Direct message – Automate the sending of direct messages under certain conditions. Mention Helper – Create tweets that mention multiple users. Automate your Twitter tasks – There is some neat functionality available to automate Twitter tasks: you can set up rules and, based on an action happening, you can trigger an event. For example, if someone sends a tweet mentioning your name you can automatically send them a tweet back thanking them, mentioning their name in the tweet. You can see that you can set up a rule saying that if someone mentions you, and if they have particular keywords in their bio and their influence score is about 900, then you want to automatically send them a message. Email addresses: You can import the email addresses of your email list subscribers and SocialBro will find their Twitter accounts. If someone subscribes to your content, they are likely to follow you back if you follow them. 3rd party account: Analyze a third-party account to pick up some new followers. Twitter list: Analyze a Twitter list for new followers. Geolocated search: Find Twitter users to follow based on a location. Discover retweeters: By entering a tweet ID or web address, you can get a list of people retweeting your content. This can be a good source of people to follow. Text file: Import a list of users from a text file to discover their Twitter accounts. Twitter search: Search for people tweeting about particular keywords. The starting price for SocialBro is $13.95 a month with a limit of 20,000 social contacts. Social contacts are your followers, the people you follow plus the competitor followers you add to your account. There is a limit of five Twitter accounts with this package. There’s also a $39.95 price, $149.95 and Enterprise pricing. With each increase, you are able to analyze and manage a greater number of social contacts and Twitter accounts, and you get access to additional functionality. There is also a free option with limited features. SocialBro focusses on one social platform: Twitter. By having a Twitter-only focus they can provide a real depth of functionality, and it’s also more likely that the platform will be updated quickly whenever Twitter makes changes. This is a very useful tool for building your presence on Twitter, and it’s certainly worth trying out if Twitter is a key platform for you. Have you use this tool before? What do you think? Are there similar tools you like?